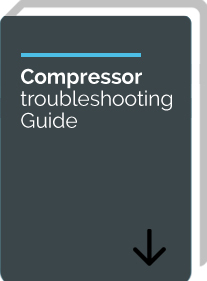 A handy reference for analysis of a failed compressor, to aid in finding the cause of failure and take corrective action. Replacement new or remanufactured compressors fail at four times the rate of original compressors. Thus indicating that replacement failures are caused by systems problems. "Staff at National Compressor Exchange is always courteous and helpful"
"Quality product, always delivered when promised at a great price." "Always Satisfied. Keep up the good work." "Great job was happy with service."